In Search of Cumorah is one of the most significant books ever to be published on the Book of Mormon. It asserts that the location where the Nephites fought their final battle, the “Hill Cumorah,” may actually be el Cerro Vigía, a site located near Mexico’s Isthmus of Tehuantepec, just inland from the Gulf of Mexico. Using the many archaeological discoveries made in Mexico during recent decades as its guide, the book presents extensive evidence to support its hypothesis. Not only is a significant case made for the identity of el Cerro Vigía, but numerous sites in Central America, ranging from Kaminaljuyú (near Guatemala City) to Teotihuacán (near Mexico City), are also identified as important cities in the Book of Mormon times, and some are shown to be specific cities mentioned in that sacred record. The book links archaeological findings concerning trade patterns, wars, population shifts, and cultural diversities with events in Book of Mormon history and demonstrates an amazing correlation pattern. In Search of Cumorah is a well-written book that makes a carefully-documented, well-reasoned proposal for the exact location of Book of Mormon geography. Dr. Palmer’s treatise has been widely read by many Latter-day Saints seeking new light on this important subject. In Search of Cumorah is one of the most significant books ever to be published on the Book of Mormon. It asserts that the location where the Nephites fought their final battle, the “Hill Cumorah,” may actually be el Cerro Vigía, a site located near Mexico’s Isthmus of Tehuantepec, just inland from the Gulf of Mexico. Using the many archaeological discoveries made in Mexico during recent decades as its guide, the book presents extensive evidence to support its hypothesis. Not only is a significant case made for the identity of el Cerro Vigía, but numerous sites in Central America, ranging from Kaminaljuyú (near Guatemala City) to Teotihuacán (near Mexico City), are also identified as important cities in the Book of Mormon times, and some are shown to be specific cities mentioned in that sacred record. 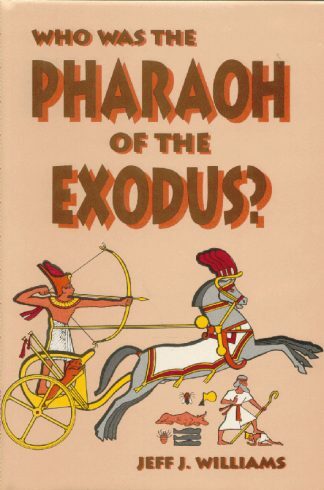 The book links archaeological findings concerning trade patterns, wars, population shifts, and cultural diversities with events in Book of Mormon history and demonstrates an amazing correlation pattern. The Cumorah of New York state is identified as “Moroni’s Cumorah,” where Moroni finally deposited the plates which were later uncovered and translated by Joseph Smith. The author makes a clear and convincing case for the belief that this area is not the same hill as “Mormon’s Cumorah” where the last Nephite defense was staged. He poses numerous archaeological and geographical tests drawn from the Book of Mormon, and shows that the Cerro Vigía satisfies them all, which the New York site is unable to do. 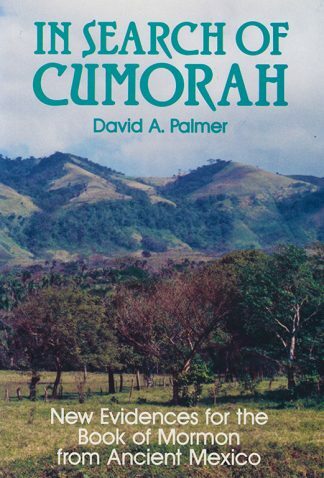 In Search of Cumorah is a well-written book that makes a carefully-documented, well-reasoned proposal for the exact location of Book of Mormon geography. The precise correlations shown between archaeological evidences and Book of Mormon history are certain to strengthen the faith and testimony of every Mormon who reads it. Dr. Palmer’s treatise has been widely read by many Latter-day Saints seeking new light on this important subject. What Does the Book of Mormon Require for Geography of the Jaredite and Nephite Battleground? What Physical Remains Are Required to Identify the Jaredite and Nephite Battleground? 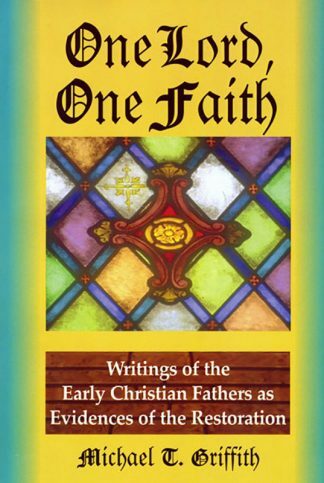 One Lord, One Faith: Writings of the Early Christian Fathers as Evidences of the Restoration	 Who Was the Pharaoh of the Exodus?